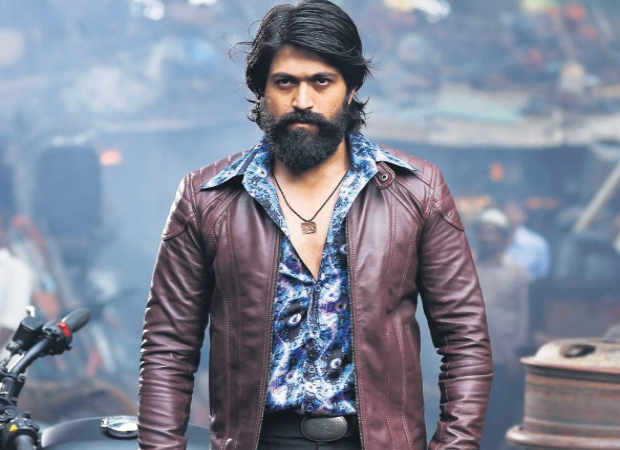 It seems like Kannada star Yash is all set for the sequel of KGF: Chapter 1. After the success of the first past, KGF: Chapter 2 will be bigger and is set to go on floors in April 2019. Producer Ritesh Sidhwani, who co-produced the film with his Excel Entertainment partner Farhan Akhtar, confirmed that the sequel is indeed starting next month. The producer is hopeful that the film will surpass it's predecessor and will take the storytelling to another well. Director Prashanth Neel is currently working on the final draft of the film and will soon meet the producers for the narration. Ritesh Sidhwani said that there will be some ambiguity the film has to offer due to the broad arch of what the sequel has to offer. He indeed confirmed that the film will have actors from the Hindi film industry. Sanjay Dutt was approached for the film but dates didn't work out. He is planning to make the calls on the actors when the final draft of the film is ready. He thinks that adding actors from Hindi film industry will make the film more relatable to the North Indian audience. KGF: Chapter 1 released during Christmas 2018 weekend same time as Shah Rukh Khan's Zero. While it did great business down South, it became the highest grossing Kannada film. Akshay Kumar’s Oh My God 2 To Go On Floors In January 2017?